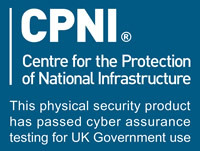 AVM Version 2.2 – Approved for UK Government Use, for details contact CPNI. 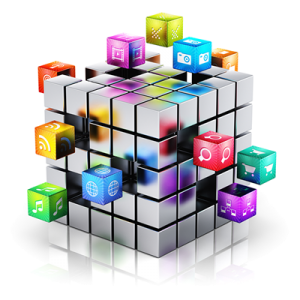 AVM 2.2 is the latest release of Astute Technology’s Visitor management system. AVM has been optimised to run in a hardened Windows environment to protect your businesses, staff and visitor data . This configuration has been externally tested and certified by the CPNI. Astute Visitor Management allows you to securely store pass information data and control access to your organisations buildings. It is a fundamental security issue to know not just who is in your buildings now, but who has had access in the past and who is likely to have access in the future. Quickly and securely register staff, contractors and visitors. Print badges at the click of a button. Data will be encrypted using Microsoft FIPS compliant 140-2 BitLocker. Pre-book visits and schedule meetings.